The clock is ticking--we're down to the final few days of this outstanding opportunity to get the best fresh storage food in the world--fast! All 26 current varieties of canned 30-year MH food are in stock, fresh and ready for prompt, FREE shipping. It's all on sale ... right from the factory! From 32% to 46% off! MH pouches are also on sale right now (37 different listings)! Up to 31% off! Of course, all buyers club member purchases result in 2016 Member Reward Points! SHOP the Whole Menu of 30-year Mountain House Food! 1. Our buyers club prices can be amazing. They are hidden until you login as a member. Once you are a club member, you are in for life--never a renewal fee. Many products are substantially member discounted, others slightly discounted, and a few products are basement priced the same for members and non-members alike. 2. Club members often benefit from special loyalty incentives or purchase rewards. Through the rest of this year, member purchases are automatically accruing points worth about 5% of their purchases. 3. We strive to maintain lowest pricing across the board--even for non-members. We aim to match or beat all competitors and Amazon and any other prices out there. 4. Everything always ships for free to the lower 48--whether you are a member or not. 5. We sell ONLY elite-level quality products and guarantee customer satisfaction. We are authorized dealers of the product lines we sell and we have maintained excellent customer and vendor relationships for more than 14 years. 6. 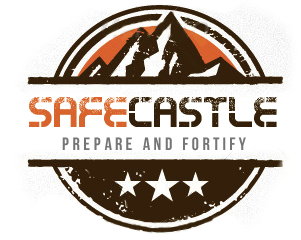 Safecastle is the fastest growing provider in the crisis preparedness marketplace. That only happens when you are doing many things right. 7. When it comes down to it, what we provide is peace of mind. Our customers are completely comfortable with Safecastle and we are committed to helping Americans be ready for any crisis that lies ahead. Whoever you are, whatever you are preparing for, we are here to provide ... as well as to maintain the steel-clad security of your business with us. 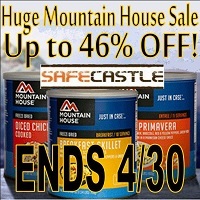 And some of best deals are to be had in the Safecastle Coupon Bunker. 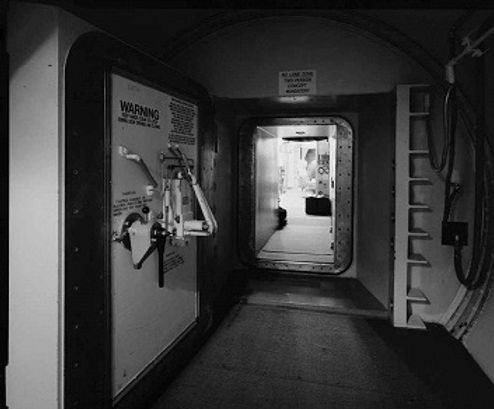 See section below for access. Right now we have a dozen outstanding Bunker offers for members and non-members. Brands like Berkey, Kelly Kettle, Excalibur, Goal Zero, Montague, Yoders, Katadyn, Country Living, and more! 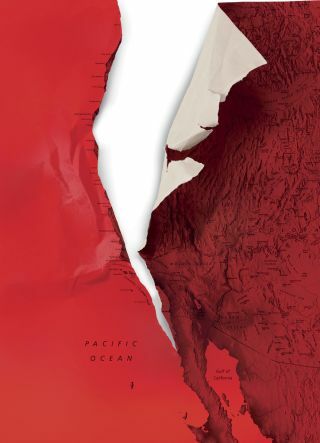 disaster in the history of the continent. What's your move if Pollyannaville goes up in flames? What do you do if Pollyannaville goes up in flames? It's a tinderbox out there and there are way too many torch bearers in the streets. 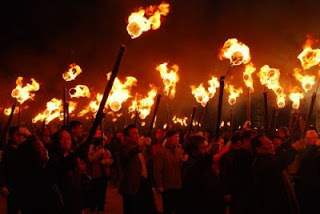 There's not a darn thing you can do to stop a conflagration. All you can do is try to be ready to dig in or flee, and that's why we do what we do. It's been a long time coming. We've mostly held our tongues ... though we have continually tried to communicate the facts involved in prepping and planning with storage food. We've pointed out very recently in fact that some sellers sell food that has been on their shelves for years ... at full price, without revealing that fact (selling foods, for instance, that were discontinued long ago). Some of these same sellers also routinely misrepresent the nutritional-caloric value of their food packages in order to attract uninformed customers and convince them they are getting way more than they actually are in time-period sustenance in their storage food. According to the medical community, a bare minimum average calorie intake for survival is 2000 calories a day. Calories per day is how you must figure and plan your emergency survival food stock. Sunday morning, this well known vendor sent out another email, part of which is pasted above. We think it's outrageous how they get away with such blatant misrepresentation. We won't even take this to the quality of their in-house brand. 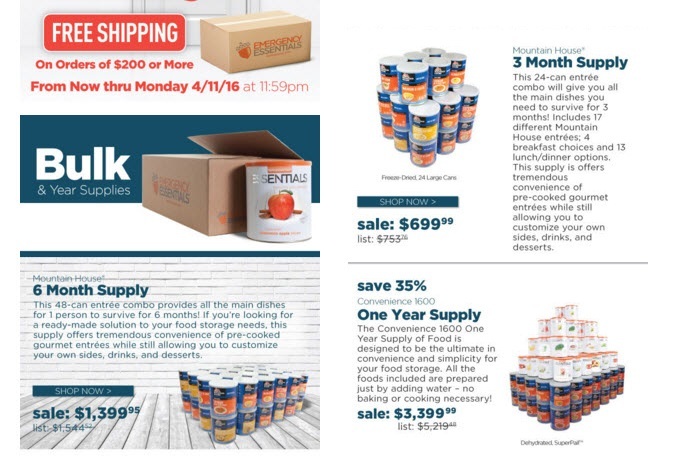 Their advertised "3-Month Supply" of Mountain House food provides caloric sustenance for only 1 month. 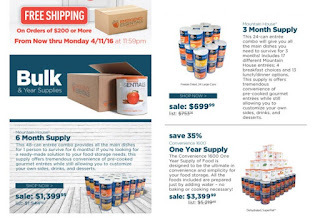 Their "Six Month Supply" is actually a two-month supply of food. Their "One Year Supply" will sustain a person for less than 6 months. Our current MH sale on both cans and pouches provides far greater discounts. We always match or beat any MH price out there. If we sell a time-period food package, it is based on the 2000-calories per day baseline. We always ship FREE (no minimum order required). Often, our club member discounts, and the 2016 Member Rewards program that applies to every purchase adds even more real value to every member purchase. 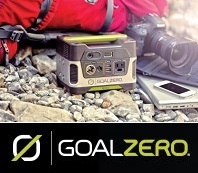 We now have several great Goal Zero products in stock. Members be sure to login. We're seeing a strong, distinct pick-up in sales of preparedness foods and gear. It's always interesting when this happens, as it is a clear view into the collective mind, and a measurable developing trend in group think. Sometimes the surge turns out to be a blip ... while occasionally, the increase in demand for products overwhelms the industry and shortages result. It's too early to read this one yet, but we thought we would pass on this little insight to those of you who might be interested. 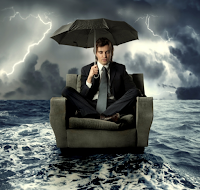 Yes, there's always an undercurrent of concern through a segment of the population but every once in a while, circumstances drive a larger market niche to move and to spend significant sums of money toward getting ready in a hurry. Yet those circumstances are not always easy to define. We have a few hunches on this current environment, but until more data comes in, we are in wait and see mode. Labels: prepare, preparedness, prepper, survival, Why prepare?